This is the winter edition of Smarty Bubbles. 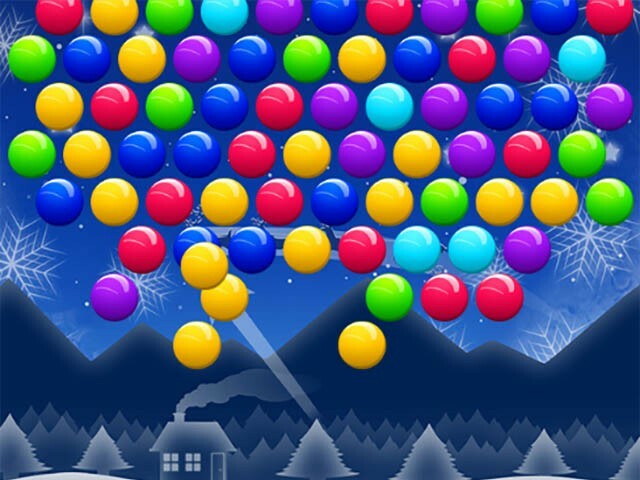 It is the game Smarty Bubbles but then in a Christmas jacket. Ho ho ho! It's winter time! Our fantastic bubble shooter Smarty Bubbles now shines in a beautiful, wintery look. 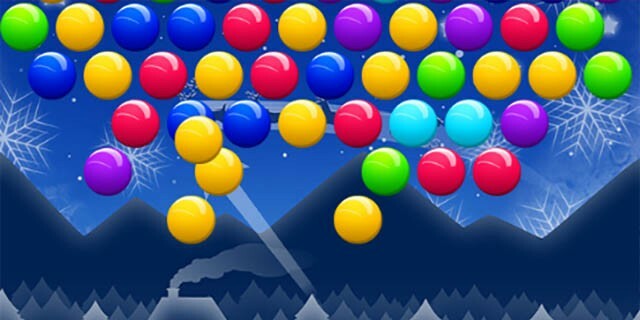 Smarty Bubbles is one of the most popular bubble shooter games in the world and the perfect casual game for all ages. Combine at least 3 bubbles of the same color and try to remove all bubbles from the field. 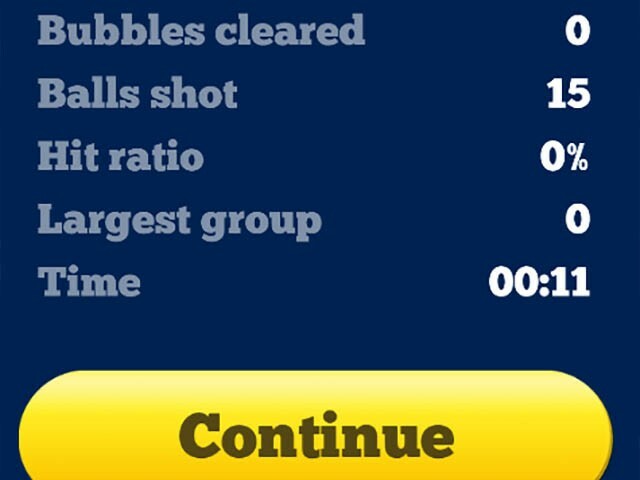 Can you set a new high score?